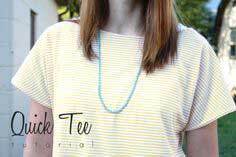 Whether you upcycle an oversize men's t-shirt or buy a yard of a luxurious party fabric, you're sure to make fashion statement with a custom designed top that shows off the real you. 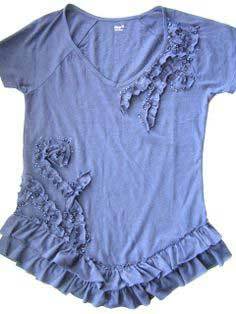 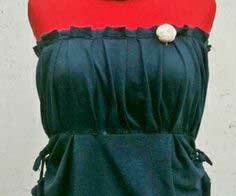 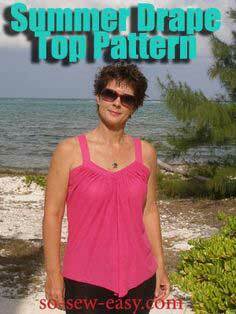 You can remake a pillowcase into a simple strappy halter or transform a sheet into a lovely draped peplum blouse with our simple DIY patterns. 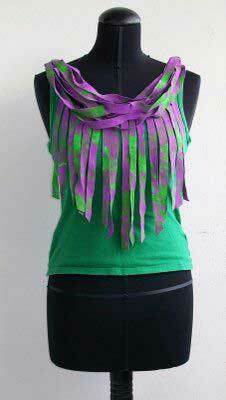 Add your own personal touches, and you'll be turning heads wherever you go. 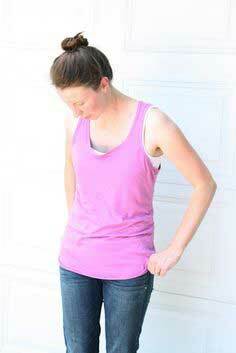 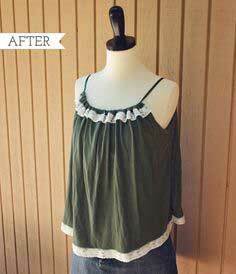 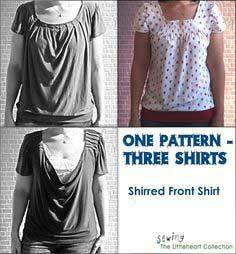 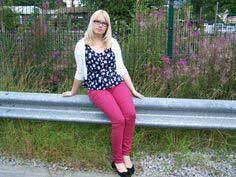 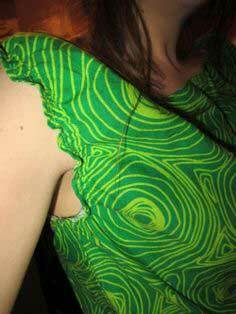 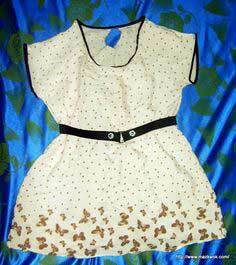 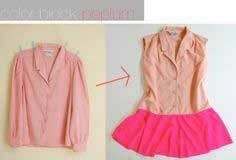 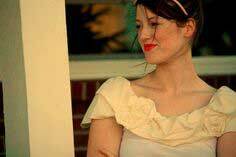 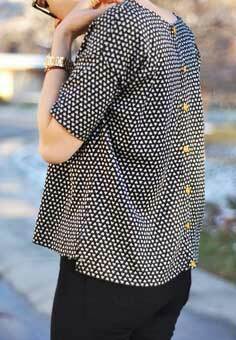 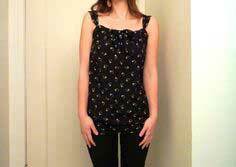 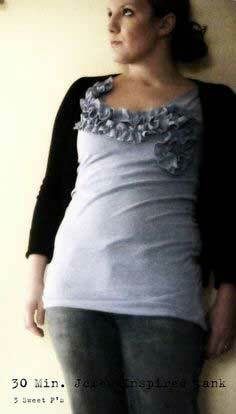 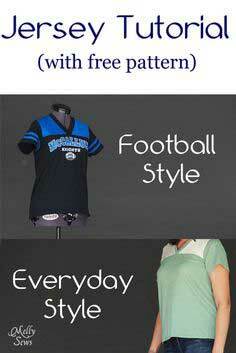 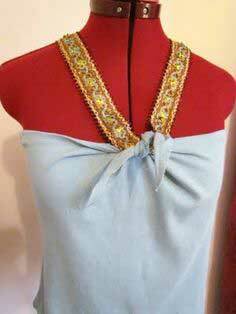 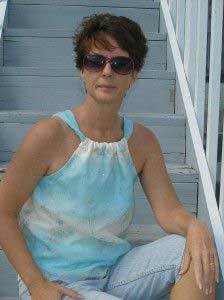 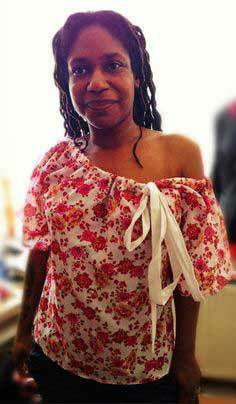 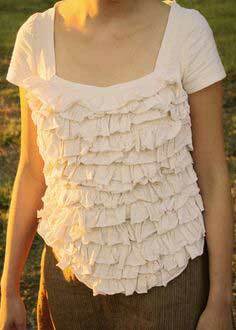 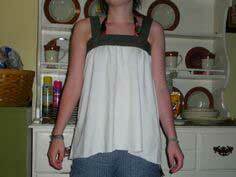 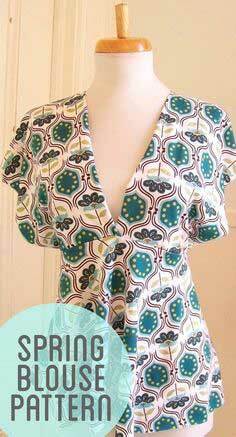 Quick and Easy Blouse and Shirt Patterns. 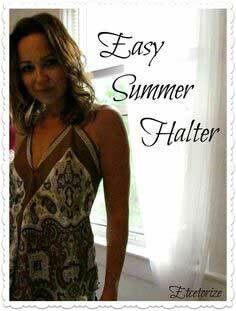 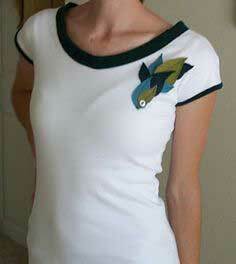 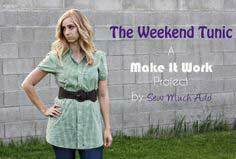 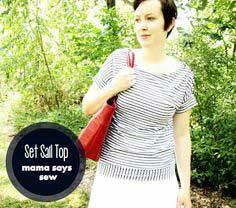 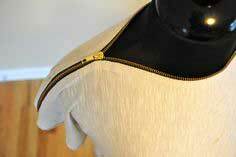 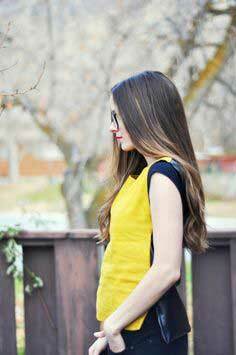 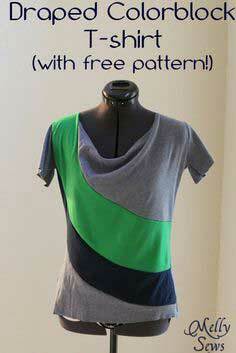 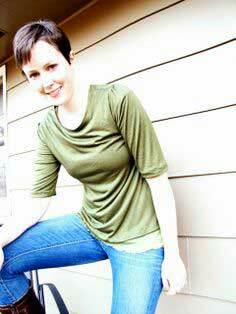 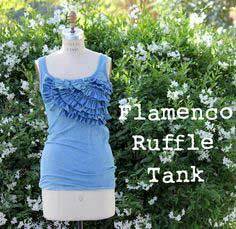 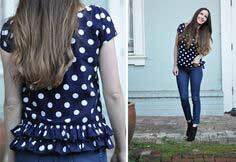 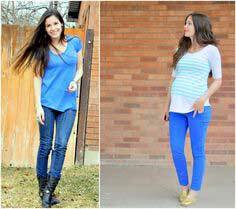 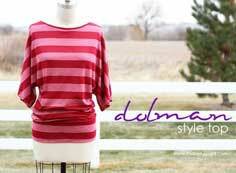 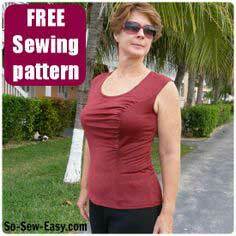 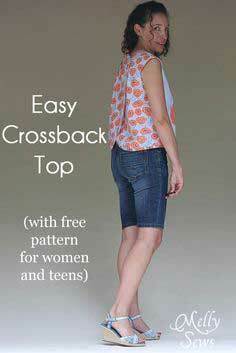 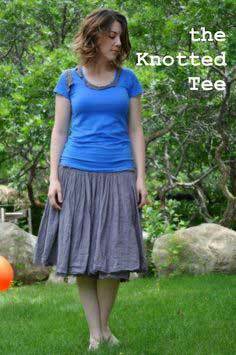 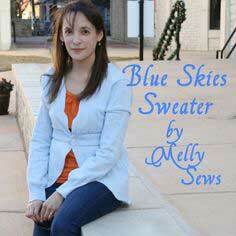 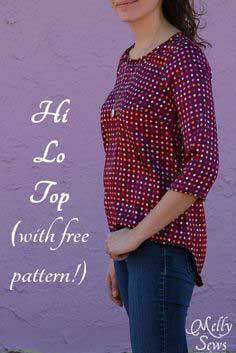 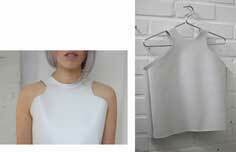 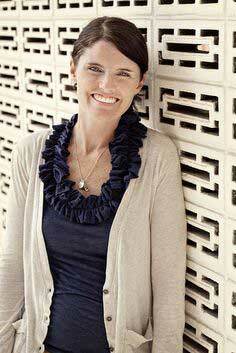 Sew a wardrobe of great tops with this collection of simple and easy top patterns. 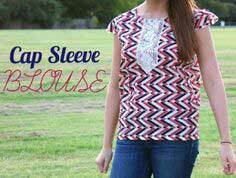 T-shirts, tank tops, halter-tops and off-the-shoulder styles are just the beginning of a great collection of fun and flirty tops to make yourself. 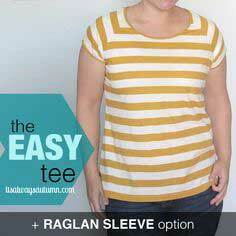 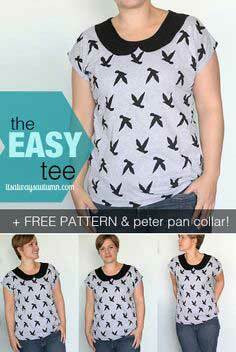 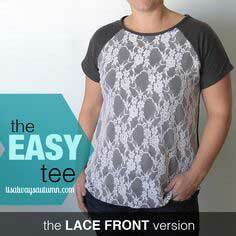 the easy tee + free pattern! 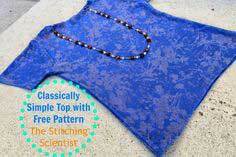 THE SUPER EASY SQUARE TOP!